When people think Australia, the Sydney Opera House in Sydney, or the theme parks in Gold Coast come to mind. 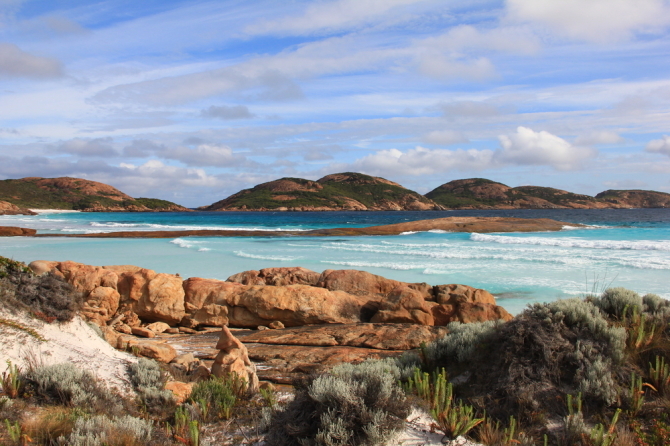 Forget that – discover Australia through her hidden gems. Fraser Island in Australia is a combination of pristine beaches, a spectrum of vibrant flora and fauna and guess what, dingoes. It might be difficult to imagine a destination like that, but Fraser Island brings a whole new level of fun. The heritage-listed island, located along the southern coast of Queensland in Australia, is considered to be the largest sand island in the world – and a hotspot for eco-tourism. Today, the island remains largely uninhabited. There aren’t many paved roads here, just sand tracks, making the entirety of Fraser Island a whole crazy off-roading experience. The general vibe of the island comes off as very laid-back, chill and quaint where there’s no need to be rushing anywhere. In fact, there’s no reason to be rushing at all. Fraser Island is paradise to not only beach goers and outdoor-junkies but the diverse range of habitats makes it paradise for bird-watchers and whale watching as well. Hundreds of different bird species and wildlife have been recorded – some even considered rare or vulnerable. Want to watch sea mammals in their natural habitats instead of being cooped up in crammed tanks and basins in waterparks? Come see Humpback Whales off Seventy-Five Mile Beach – best between June and October. 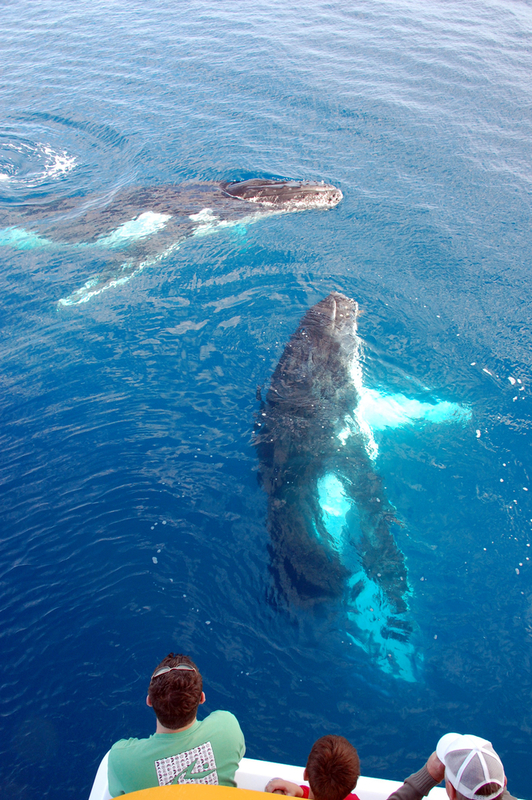 Fraser Island provides the shelter for some of the best calm water whale watching anywhere in the world. Also not to be missed on a trip to the island would be the climb up Indian Head for spectacular views both north and south along the coast. At a heights like that, be treated to a stunning bird’s eye view. Watch as whales, dolphins, turtles, sharks and huge rays splash across the turqoise blue waters against a stunning backdrop of a sunset or sunrise. Albeit the decreasing numbers, Dingoes are still very largely associated with Fraser Island today. The dingoes on Fraser Island are reputedly some of the last remaining pure dingoes in Eastern Australia. Fun fact: to prevent cross-breeding, dogs are actually not allowed on the island. 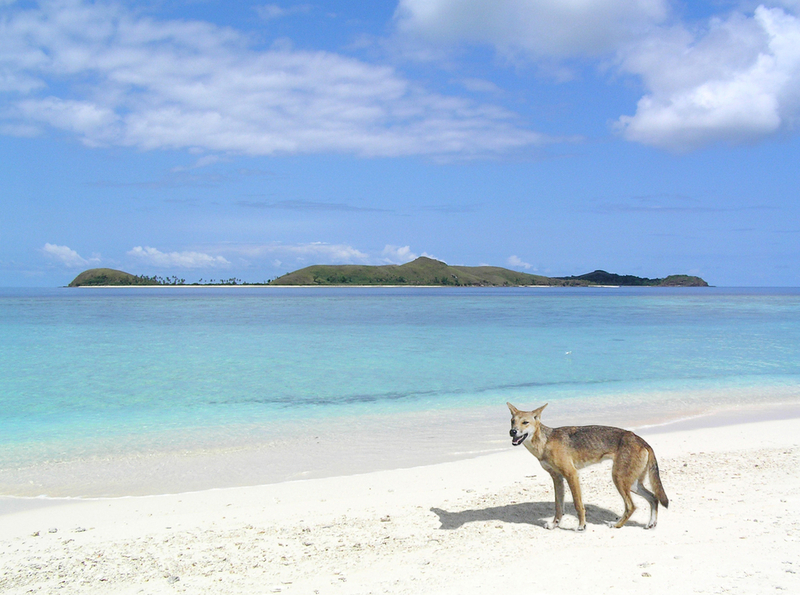 Many come to the island also to watch the dingoes roam the island. Come experience being around these rare creatures in the wild. However, it is best to keep a safe distance from these animals. There have been reported cases of dingo attacks in recent years so a word of advice – keep your belongings, and babies in sight. There is plenty to do on Fraser Island for the entire family. Whether you are an adrenaline-junkie, or a nature-lover, Fraser Island is bound to amaze. Rent an automobile and explore the island, or hike through the night and witness the splendour of nature’s work. Hike on the well-kept 90km trek that is the Fraser Island Great Walk. A cool climate and a largely untouched island makes Fraser Island an ideal camping spot. 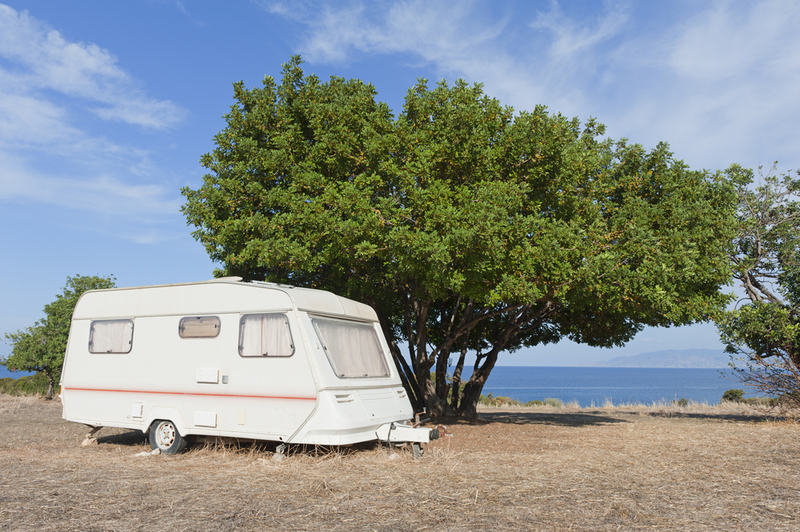 Many families and couples come renting a caravan and view the island this way. Go to bed and wake up with whole different views every single day. Temperatures on the island are a cool of 20 odd degress, so keep a sweater in hand. With a steller climate through the year, there is no best time to visit the island – anytime you visit gurantees a satisfied experience. 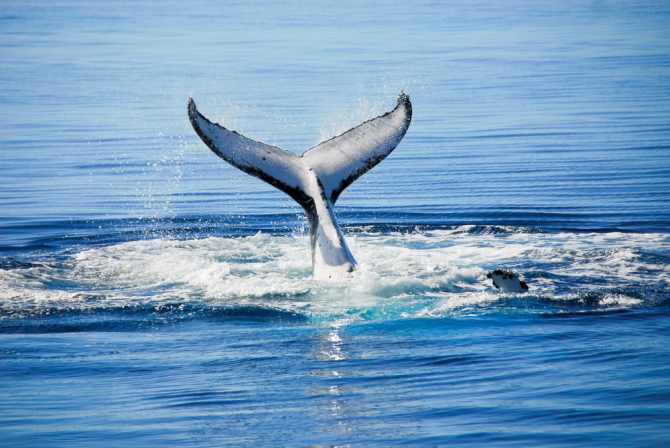 In fact, there are plenty of dolphin and whale watching tours all year round. Critics have advised that the best way to see Fraser Island would be going on a guided tour because this reduces the amount of jeeps on the sand, keeping the island in the best condition possible for the many generations to come. Previous PostAlexandre Christie: Stylish with Sports Next PostWould You Pay $900/ pax for a Meal?